You’re in luck! 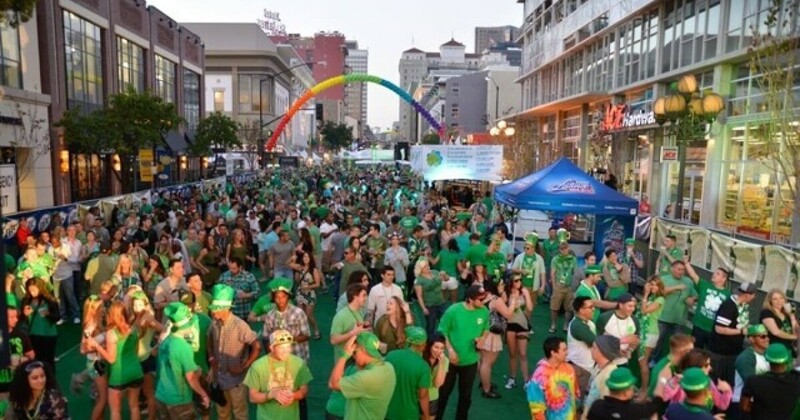 ðŸ�€ðŸ�€ðŸ�€ There’s plenty of St. Patrick’s Day fun in San Diego this weekend! St. Patrick's Day is right around the corner and several events planned hope to spread the luck of the Irish to San Diegans.